Discovering Delft by bicycle is one of the best things to do in Delft. 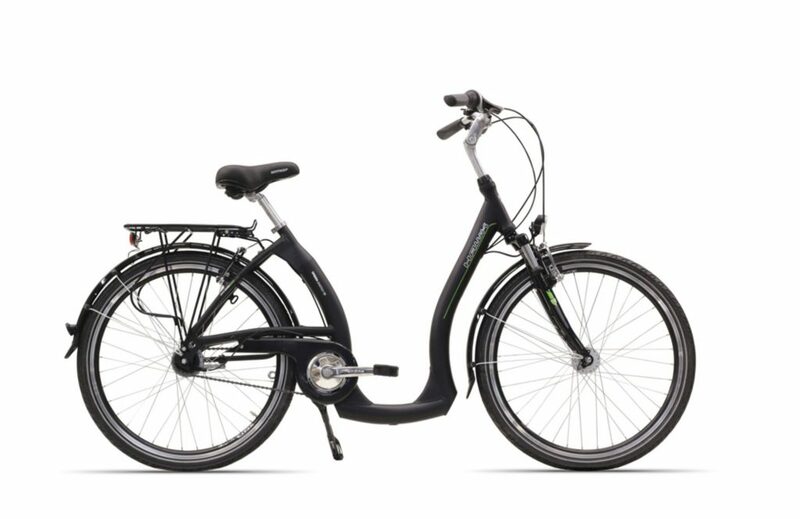 Visit our shop in Windmill De Roos and rent your citybike from DelftByCycle. Retro, stylish and colorful. 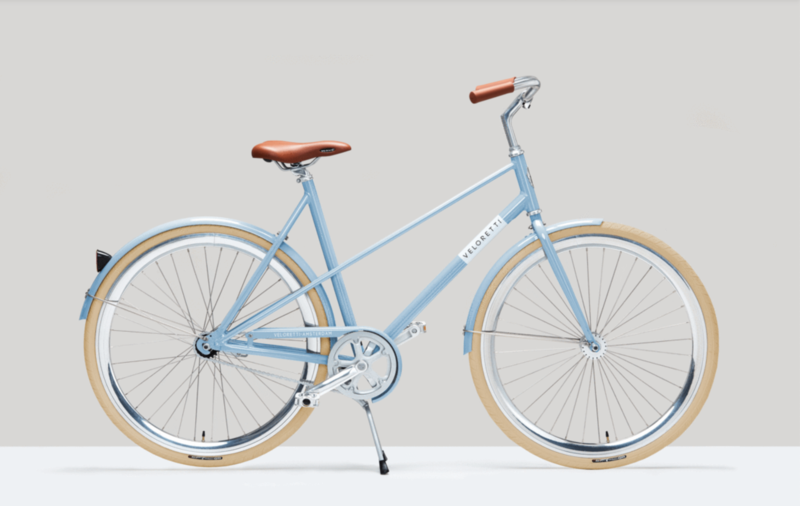 Choose which model you prefer and pedal along the lovely canals. Cycle for a few hours, a whole day or several days. What else do you want? Local tips, of course. "Such a great way to discover Delft and the surrounding Dutch landscapes"